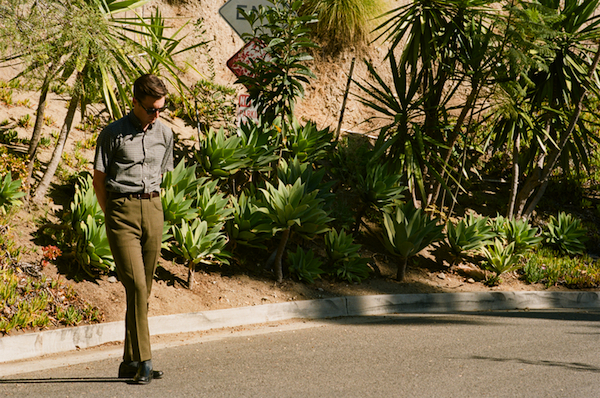 Nick Waterhouse premieres the music video for “Sleeping Pills” via GQ Magazine. Watch it here. 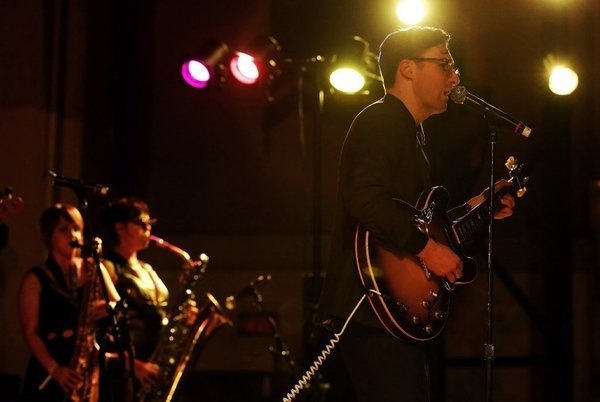 LA Times reviewed Nick Waterhouse’s ‘Holly’ release show in Hollywood, CA. Read it here. Nick Waterhouse performs “Holly” live on KCRW’s Morning Becomes Eclectic. 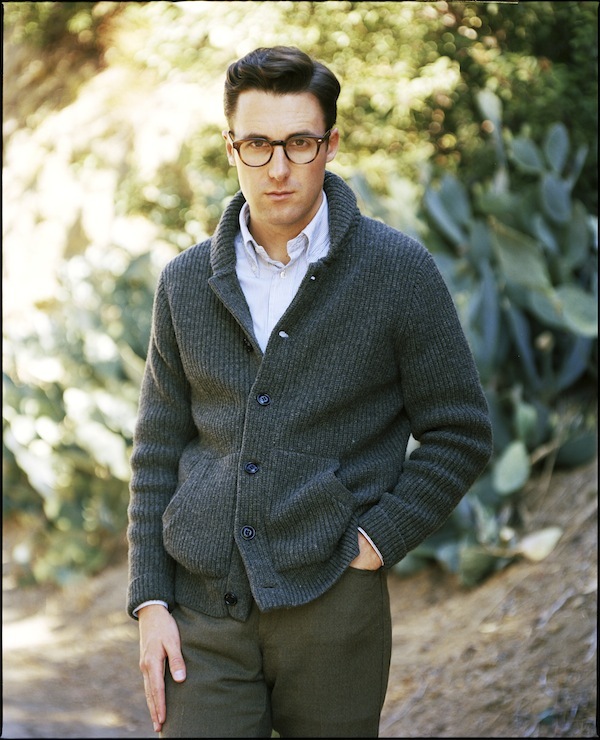 Nick Waterhouse celebrates the release of Holly this Friday at Hollywood American Legion Hall. Presented by KCRW. Get your tickets here. Nick Waterhouse’s ‘Holly’ LP in stores March 4. Vogue Magazine interviews Nick Waterhouse and premieres “It # 3.” Read it here. Check out the Esquire World Premiere of Nick Waterhouse’s “This Is A Game” music video.